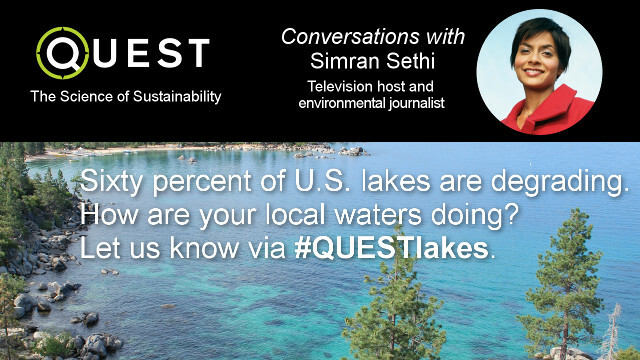 As the new host of QUEST’s television series, Simran Sethi helps viewers draw connections between science and the sustainability issues that impact our lives, our communities, and the health of our planet. 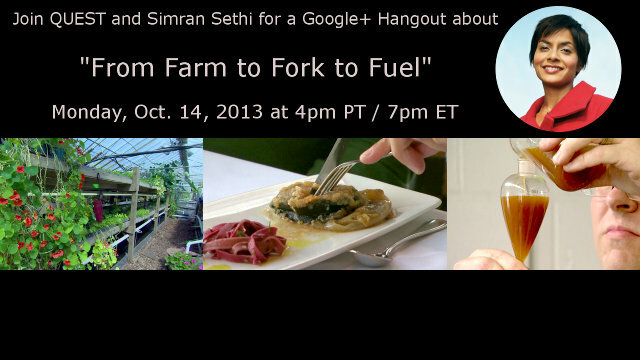 Simran also invites everyone to join her in conversations related to our featured stories via social media and live Google+ Hangouts. 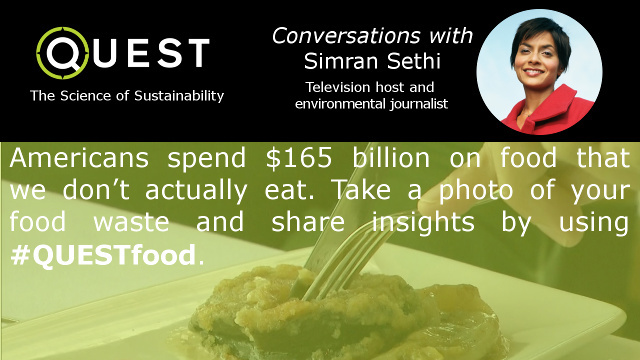 Named “the environmental messenger” by Vanity Fair and a “top ten eco-hero of the planet” by the UK’s Guardian, Simran is the former environmental correspondent for NBC News and has been featured on NBC Nightly News, CNBC, The Oprah Winfrey Show and The History Channel. As a journalist, strategist and educator, she is committed to reporting on environmental issues that include voices from rural and urban communities. 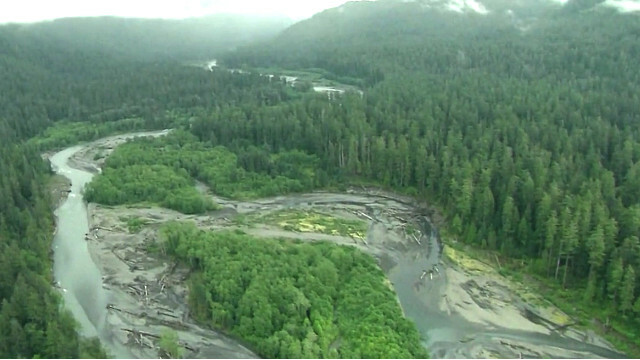 Simran is currently writing a book about the loss of agricultural biodiversity in our food. She has been featured on NPR affiliate radio stations and was the host of the Emmy award-winning documentary A School in the Woods. Simran holds an M.B.A. in sustainable business from the Presidio Graduate School and B.A. in sociology from Smith College.